Charles Newell, director of THE ADVENTURES OF AUGIE MARCH, sat down with Pulitzer Prize-winner David Auburn to discuss what drew him to Saul Bellow’s novel. 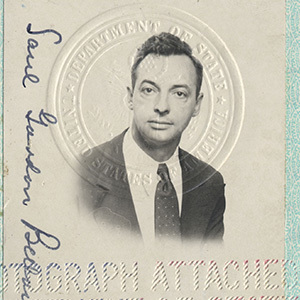 Resident Dramaturg Nora Titone shares how author Saul Bellow's upbringing as a Jewish Russian immigrant in Chicago influenced the writing of his novel, THE ADVENTURES OF AUGIE MARCH. 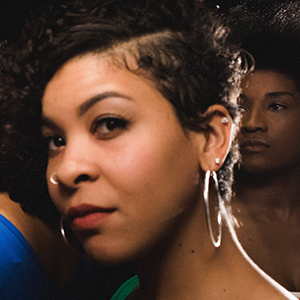 Chicago critics are raving about Court's production of Ntozake Shange's cherished classic. 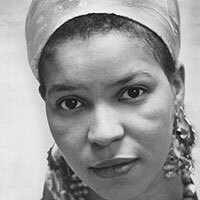 Dr. Khalilah Watson chronicles the impact Ntozake Shange's work has had on women over the past four decades. 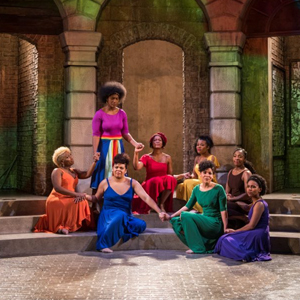 In conjunction with our production of Ntozake Shange’s For Colored Girls Who Have Considered Suicide / When the Rainbow is Enuf, Court Theatre is presenting beyond the rainbow: Court Community Conversations, a series of curated, community-focused events. It’s not hypothetical — PHOTOGRAPH 51 is a hit! 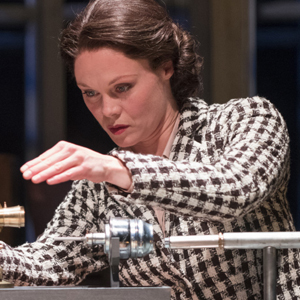 Critics are praising the cast and production team responsible for PHOTOGRAPH 51. See why Rosalind Franklin's story is resonating with the press. 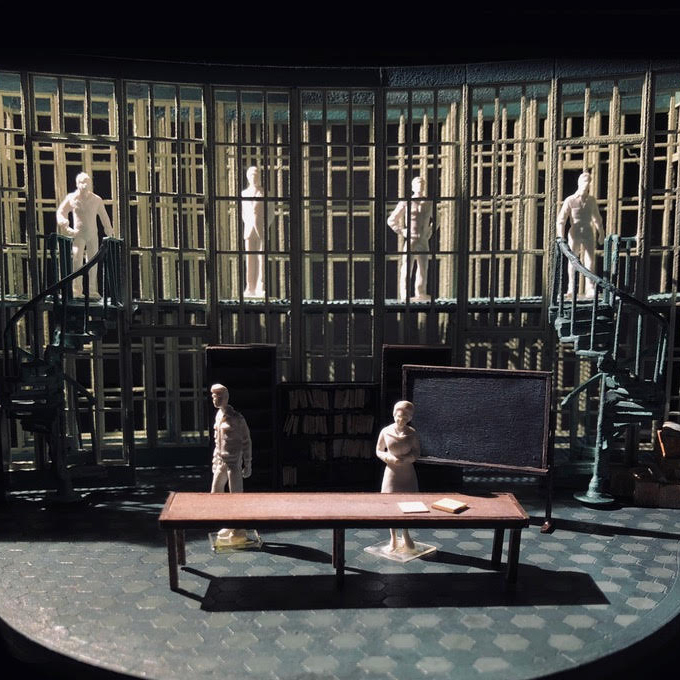 PHOTOGRAPH 51 production dramaturg Derek Matson chronicles the double standards Rosalind Franklin faced in her work and the history of her story. 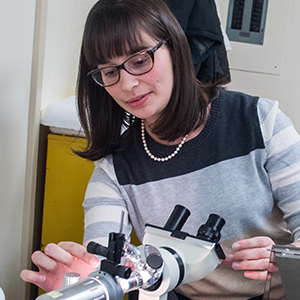 We asked several female UChicago undergrads in STEM to reflect on Rosalind Franklin’s and their own experiences in overcoming gender-related obstacles in their fields. 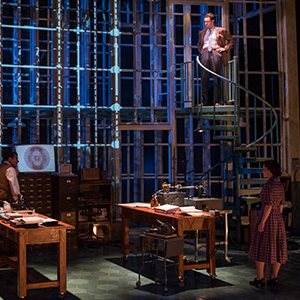 We spoke with scenic designer Arnel Sancianco to learn more about his approach to crafting the set of PHOTOGRAPH 51. We spoke with two of Manual Cinema’s Co-Artistic Directors, Ben Kauffman and Kyle Vegter, about the role of music in Frankenstein. 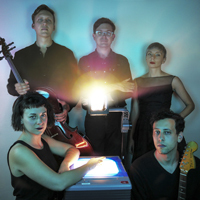 Both Kauffman and Vegter bring considerable experience in the worlds of composition and sound design to their work with Manual Cinema, helping to immerse audiences in their storytelling with live instrumentation. 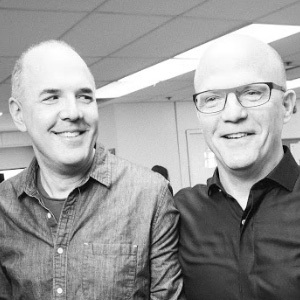 Read on to learn about their approach to creating the auditory world of Frankenstein.